1. Order via the button below. 2. Enter your Name, Email, and receipt number in the boxes below and click ‘Get My Gifts’ and you’ll receive. 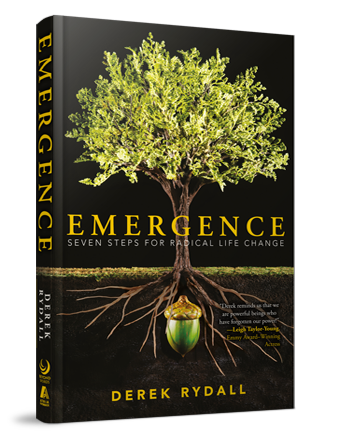 The Emergence Book Club / Private Mastermind (value $997). Join a VIP group of fellow Emergineers applying the principles that have helped people manifest millions, eliminate tons of debt, launch businesses, heal relationships and much more! *Please note - The Emergence Academy bonus is only available to individuals who are not currently in the Emergence Academy and have not been for at least six months. Your information is secure and will not be rented or shared, ever. © 2014 Emerging Edge Media LLC. All Rights Reserved. If you have any questions about our programs or policies, please see our FAQ Page for more details.